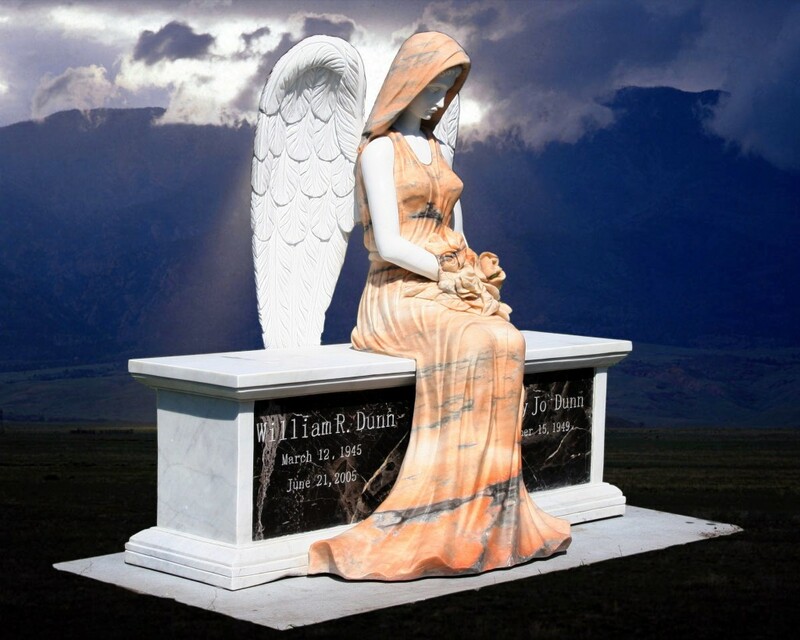 Today more people are choosing cremation as an alternative to traditional interment. 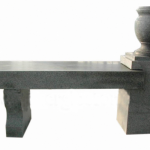 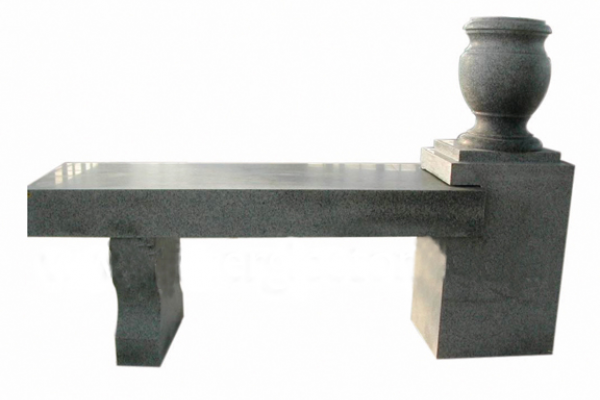 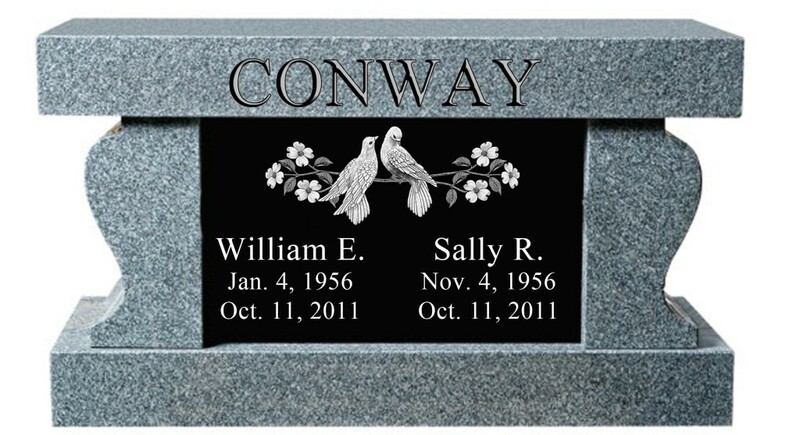 At McLamb Monument Company we have several new and creative ways to incorporate the lower costs of cremation with the desire to create a loving, lasting memorial. 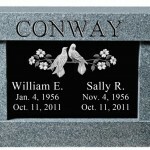 Cremation doesn’t have to limit your options to memorialize the legacy of a life once lived. 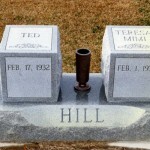 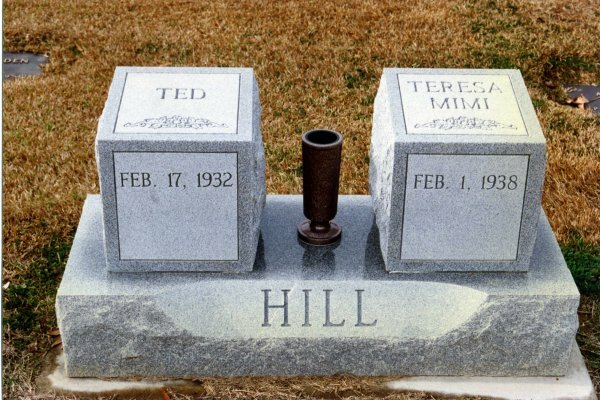 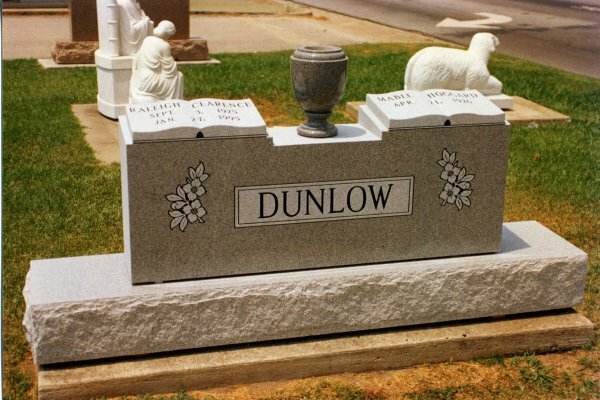 Today’s approaches to cremation are no longer limited simply to urns, but now include large, family monuments, as well as small, individual memorials. 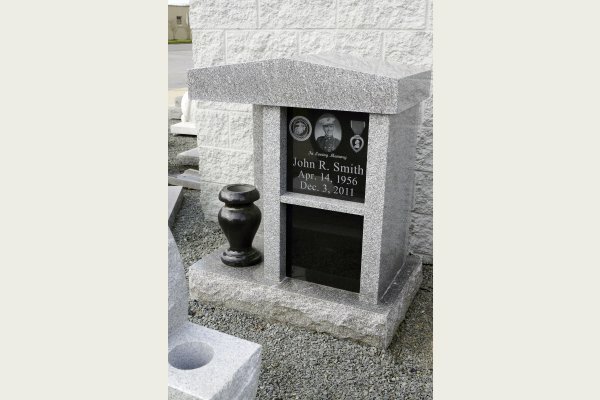 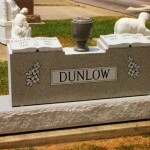 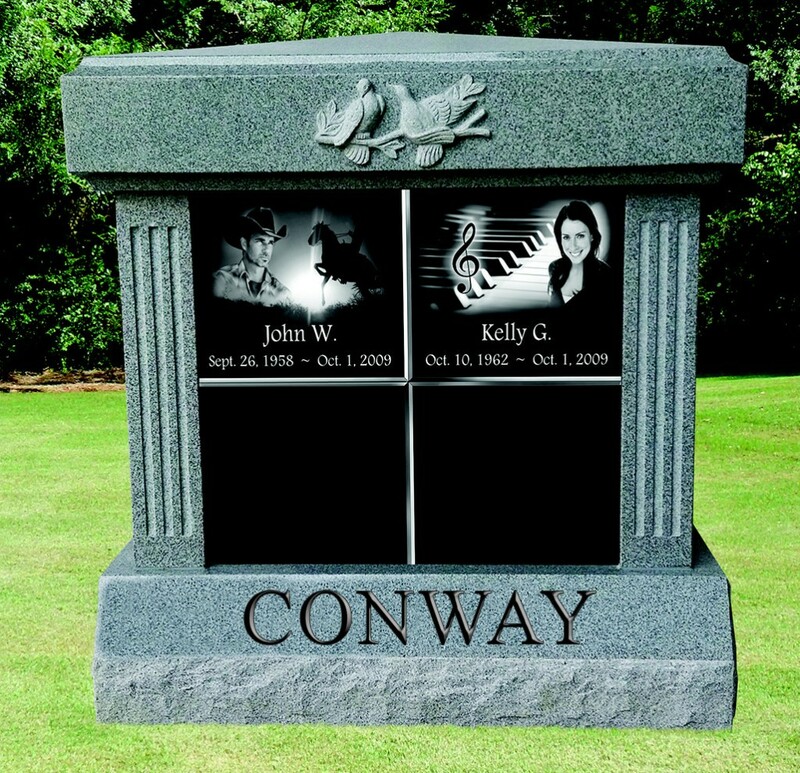 If your loved one has chosen to be cremated, you can count on McLamb Monument Company to help you create and design the perfect custom cremation memorial. 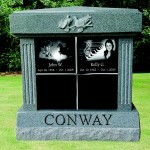 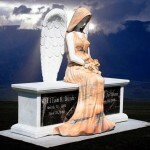 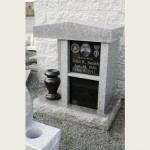 Come by our office or call us today and let one of our caring professional staff help you choose the perfect memorial.